WELLINGTON, New Zealand -- Officials say former American astronaut Buzz Aldrin, one of the first men to walk on the moon, has been evacuated by plane from the South Pole for medical reasons. An association of Antarctica tour operators said Thursday that 86-year-old Aldrin was visiting the South Pole as part of a private tourist group when his health deteriorated. It said he was taken on the first available flight to McMurdo Station, a U.S. research center on the Antarctic coast. It described his condition as stable. 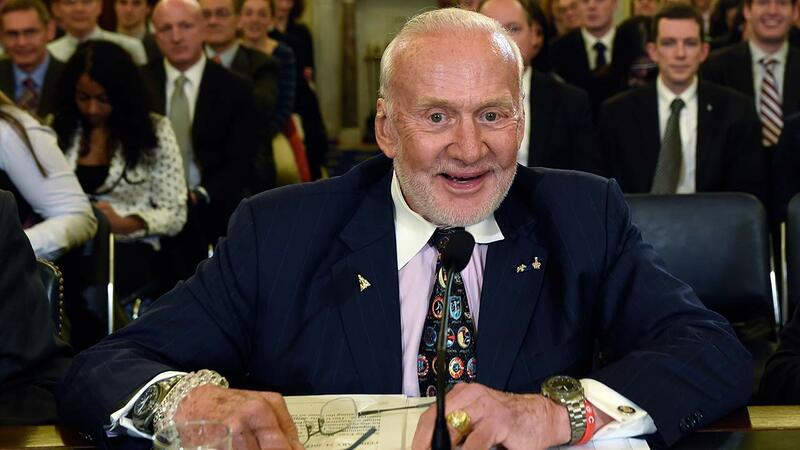 The National Science Foundation, which manages the U.S. Antarctic program, said Aldrin would be flown from McMurdo to New Zealand.